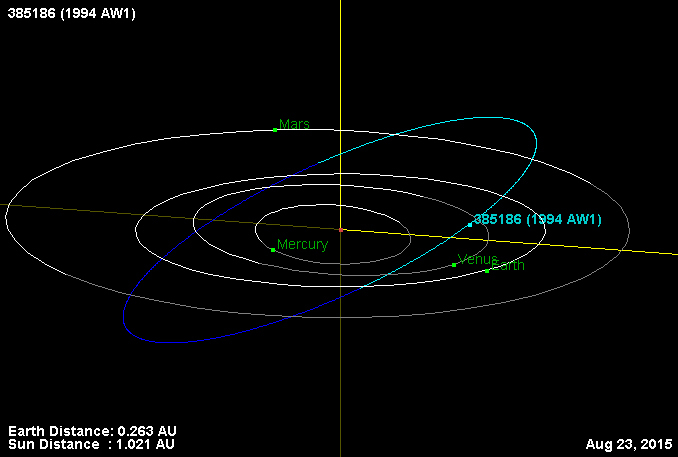 The asteroid is classified as PHA (Potential Hazardous Asteroid). 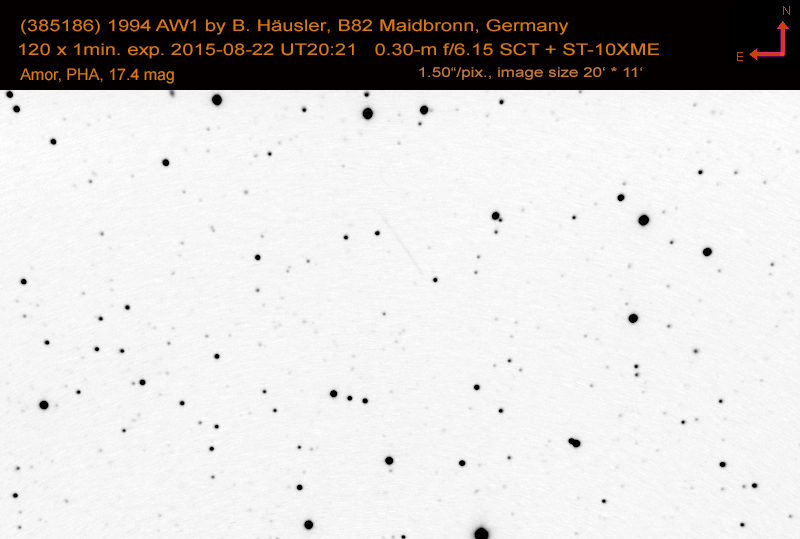 With an absolute magnitude of 17.6 the object has an approximate diameter of a few kilometers. Its period is 1.16 years. On July,15 2015 the asteroid passed the Earth in 9,725,630.7 km distance, the closest approach for at least 200 years.